It’s a British invasion this March 2018 at Conrad Centennial Singapore! The Brits have given us Shakespeare, the Beatles and now, gobsmackingly good British food. From 12 to 31 March 2018, indulge in scrummy British favourites, all in one meal! 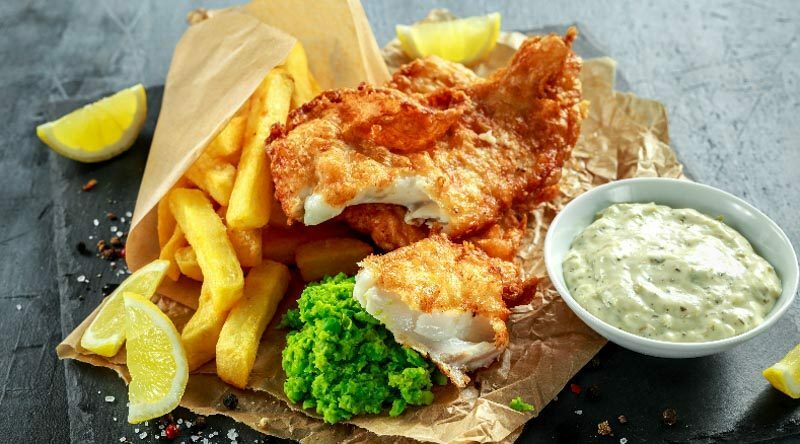 At Best of British Buffet at Oscar’s, you’ll get to eat so much Atlantic Cod Fish and Chips you might actually become more fish than a person. Perhaps, you would like to try something new for a change, so what about a Trifle, sir? Blimey! 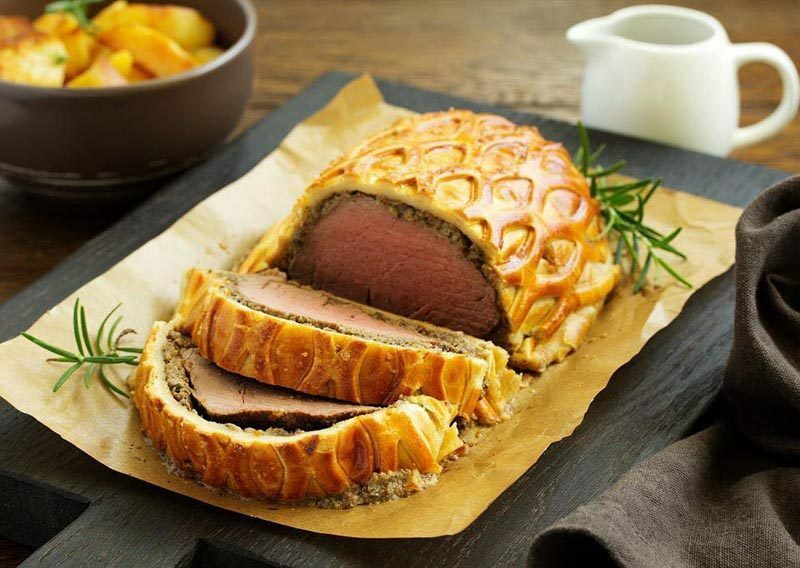 To make things better, on Sundays, there’s even a special brunch menu, which serves traditional Beef Wellington at the carving station. All that’s missing from your all-British dining experience is an angry Gordon Ramsey shouting in the kitchen!